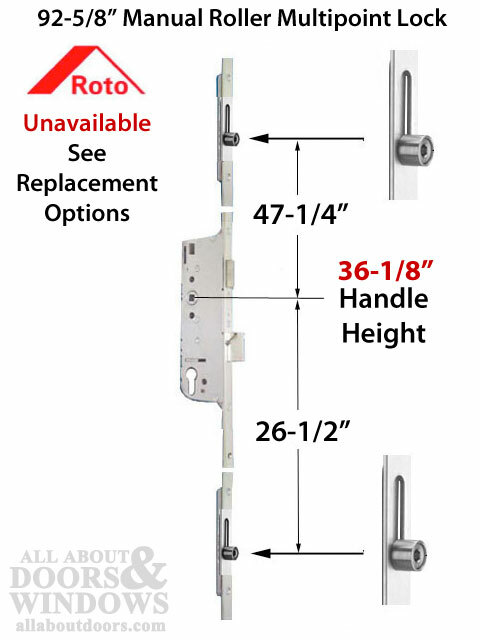 ROTO made multipoint lock hardware for Weather Shield and many other companies. 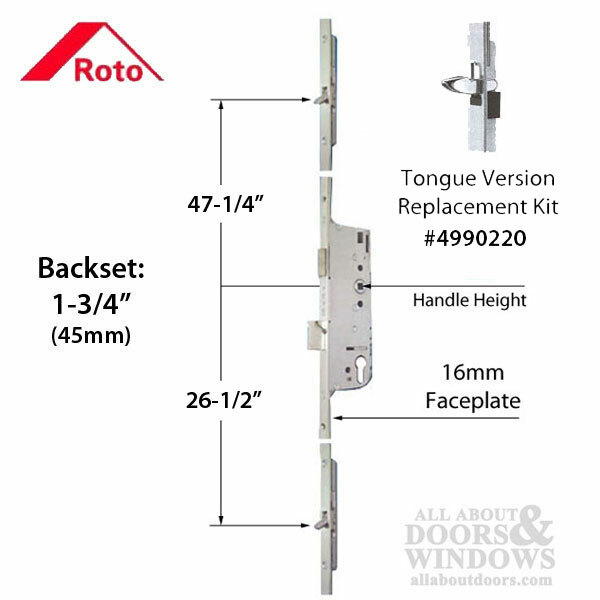 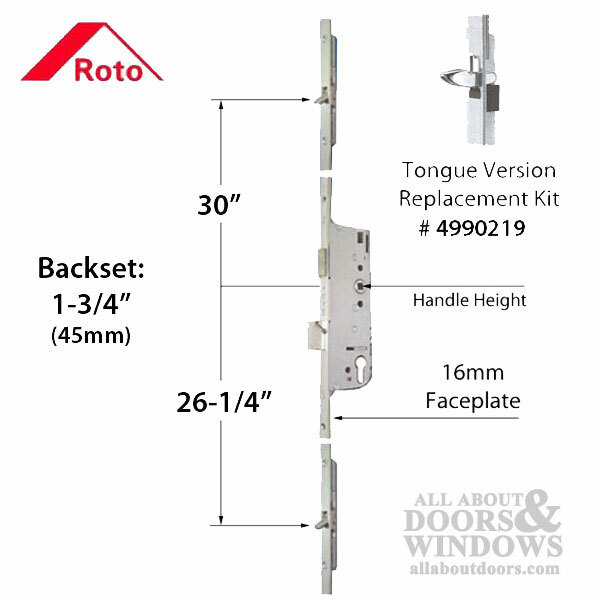 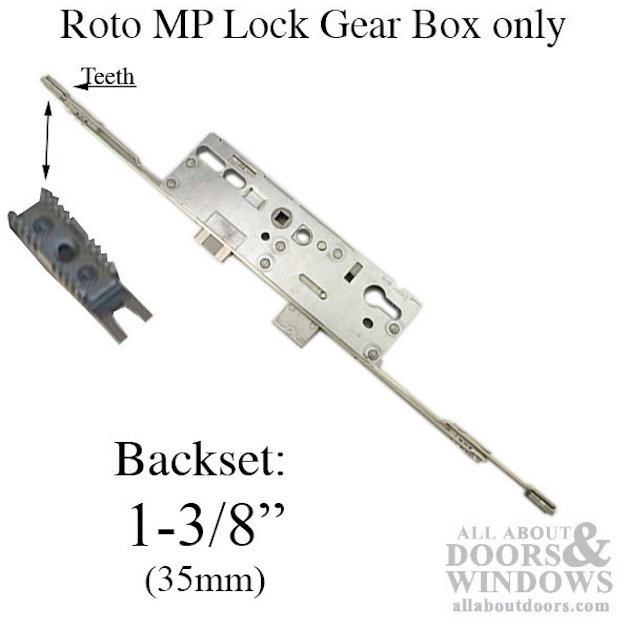 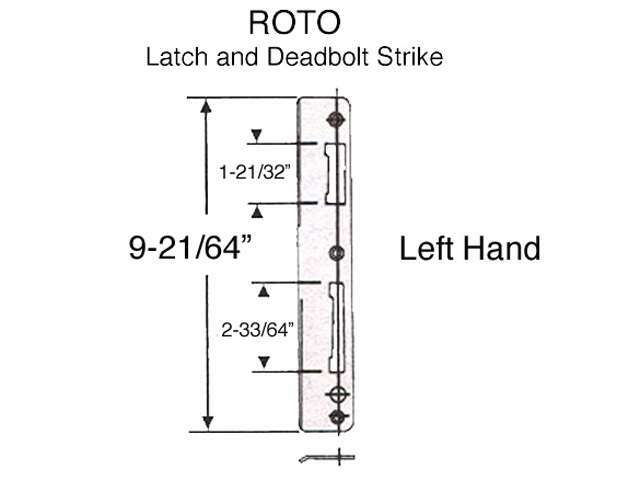 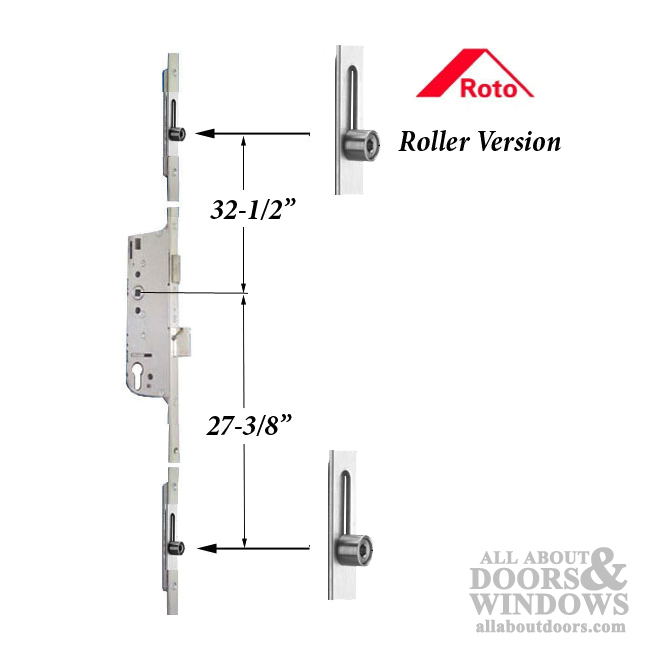 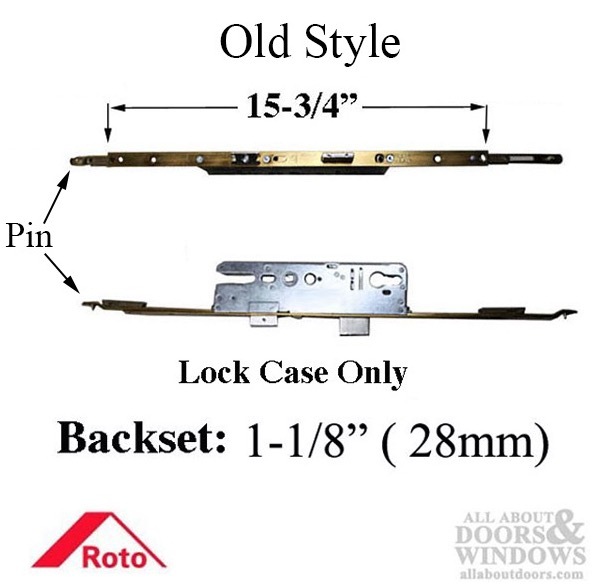 ROTO has discontinued most of the older locks and the best replacement is usually Hoppe. 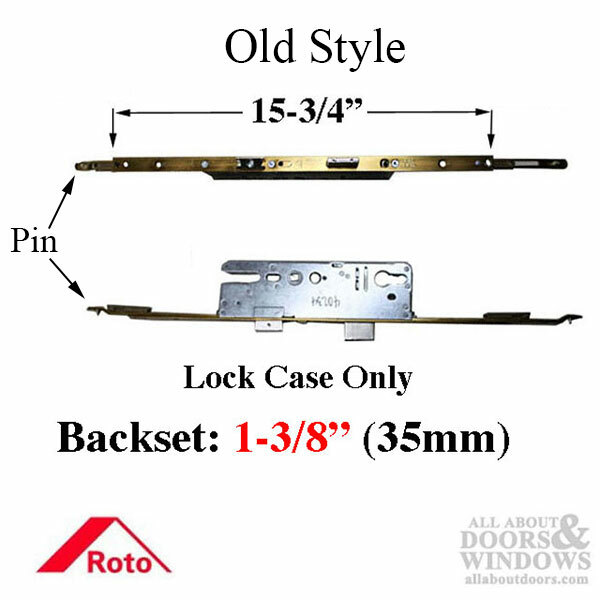 To help you find which lock you need, we have created a Roto Multipoint Lock Infosheet. 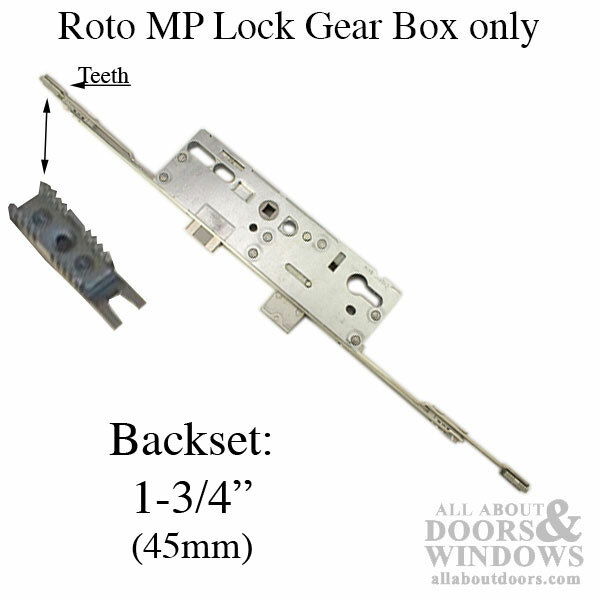 If you cannot find the lock you are looking for, please fill out this Roto Worksheet. 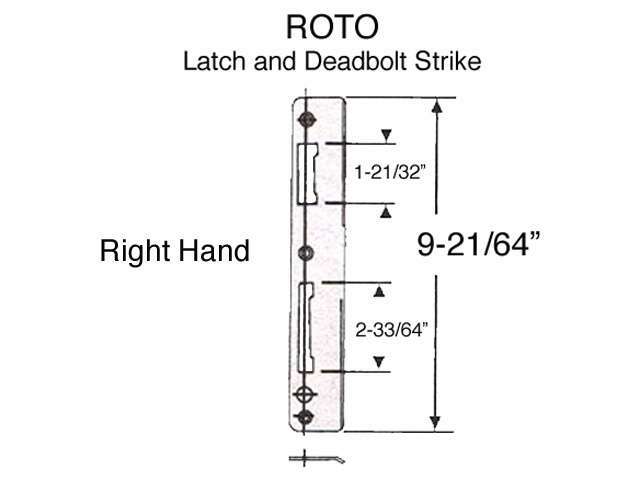 When completed, please send it here. 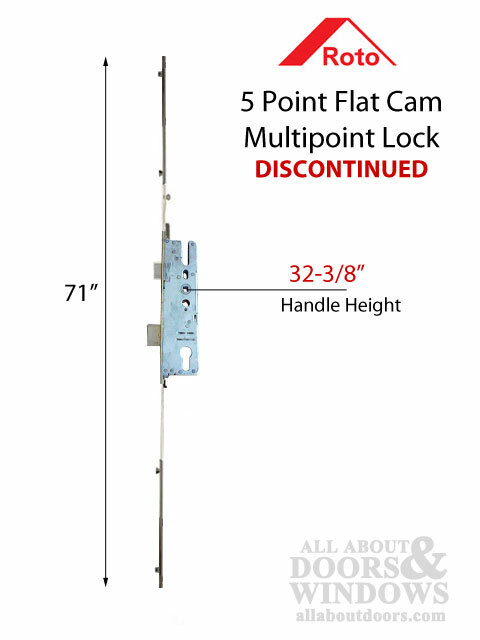 For more information on multipoint locks, please see Multipoint Lock Introduction.